When a presentation by Lt. General James Clapper, the new spy chief Director for National Intelligence (DNIA) featured in the Washington Post we commented on the presenter’s use of cartoon imagery. We noted the spymaster PowerPoint skills involved. And we also noted how the Director managed to make light of the task ahead. Which he did, very well. 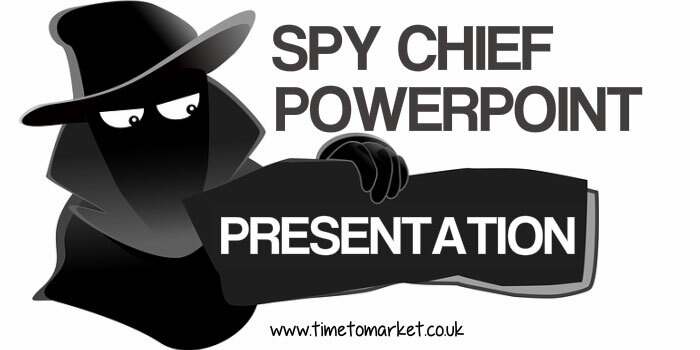 Well, now it seems that there was more to the story about the spy chief PowerPoint presentation. That’s because the cartoons were purloined. Sequestered. Borrowed. Is that what they call it in spy class? Who knows? Whatever you might call it…the cartoons were borrowed. Without permission. So, it’s not exactly the classic cloak and dagger stuff that we might expect from the Director for National Intelligence. But, we have a wonderful image of the super sleuth’s private office as they trawl around the web. So, they borrow copyrighted cartoons for their own use. And then, of course, they got caught doing so. Gotcha! It just goes to show how many of the biggest security glitches are the result of human error. The cartoonist in question, Daryl Cagle, hasn’t sent Director James Clapper a bill. But he has commented on his blog. Something tells me that you want to be wary of a political cartoonist scorned. Looking at the cartoons that Daryl prepares, that might be risky for anyone in the public eye. Spy or no spy. 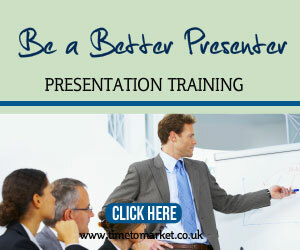 When you are ready to prepare your own PowerPoint presentation slides why not join a PresentPerfectTM presentation training course. You can choose to train at one of more than 40 training centres. Or, you can always train at your own offices. With your own team. It’s your choice. Please call to find out more. 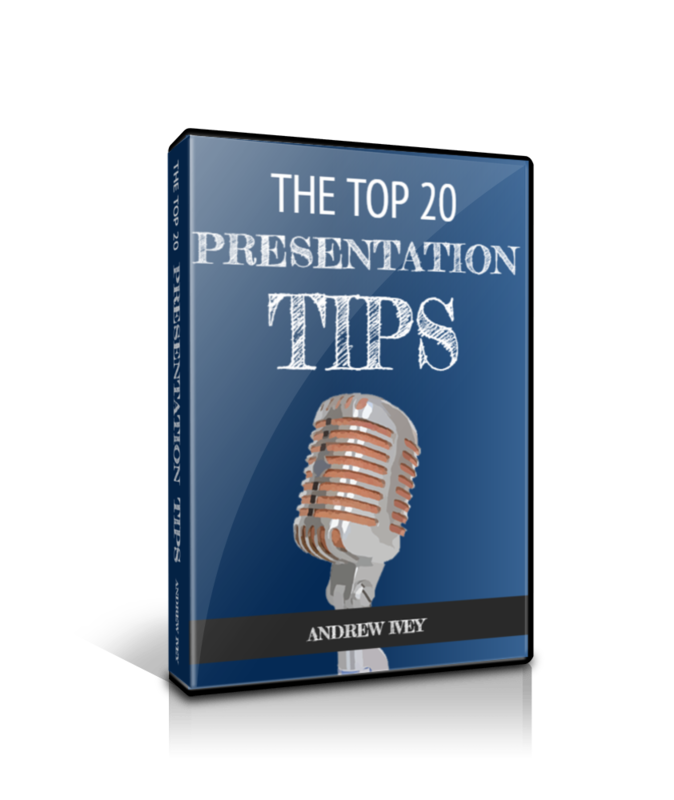 A PowerPoint presentation service focuses on offering presentation solutions than can help people accomplish their presentation targets. 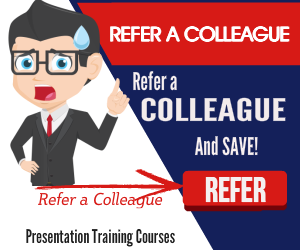 This kind of assistance is very helpful primarily for folks who find making PPT strenuous. 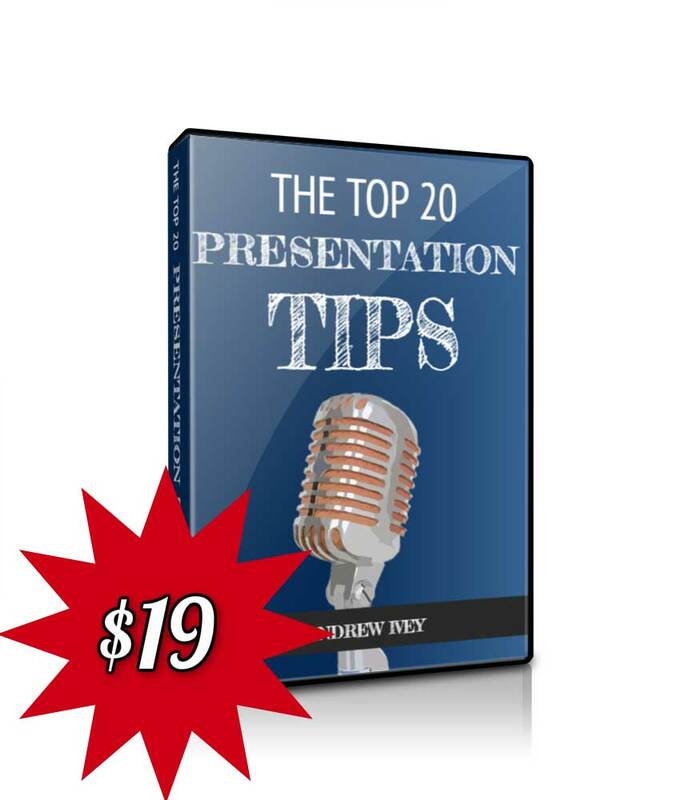 This assists them in understanding ways to present successful PowerPoint. By the large volume of comments here, it seems that this article did it’s job and got people stirred up. Hey, at least it’s generating a conversation. That’s always a good thing. At least the cartoonist is using this as an opportunity. He could have sent a bill, but trying to get publicity over the copyright infringement is probably the best way to go.